If you happen to be in Canada, stop by and give a shout out...maybe you'll get a free Sacrifice Sticker! Yeah we have our own theme song...Gracias The Pawns! 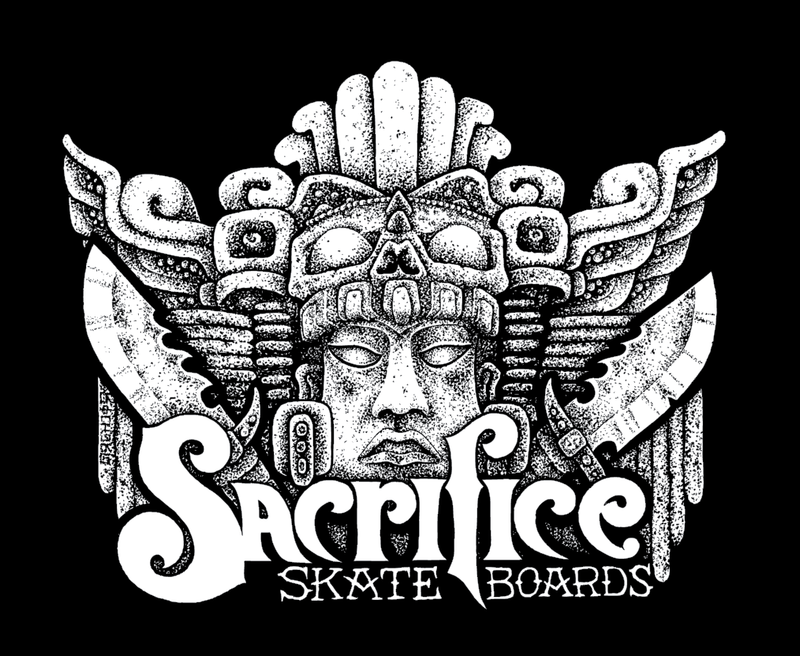 The Pawns "Sacrifice" click and enjoy!!! 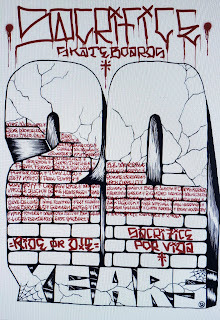 Celebrating 20 Years of Sacrifice! New shape and new graphics dropping soon. Board size is approximate, 10x32 with a 15.125" wheel base. 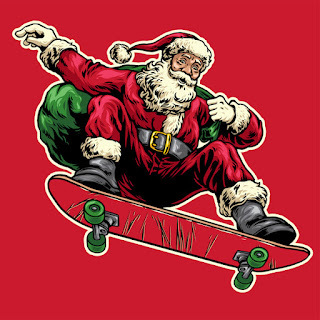 Get ready to shred! 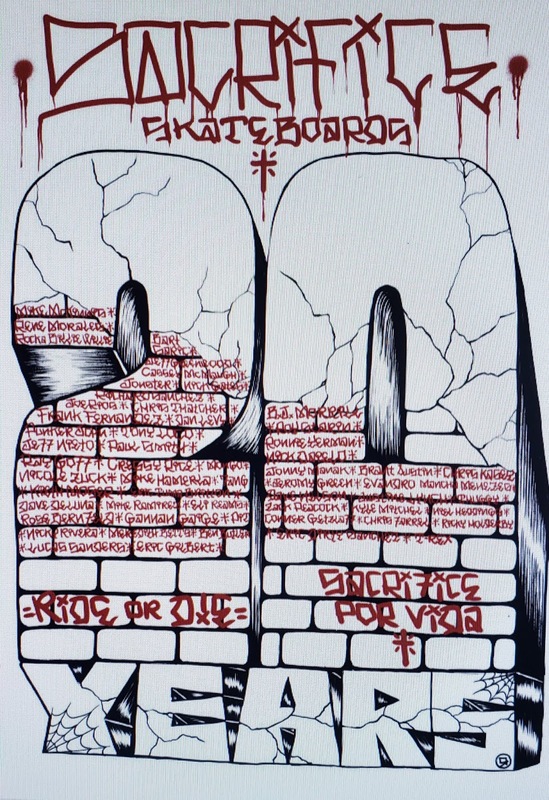 Check out the new issue of Confusion Magazine (Issue 21) and help us celebrate 20 years of Sacrifice Skateboards! Thank you to everyone who has ever been involved with us in one way or another. 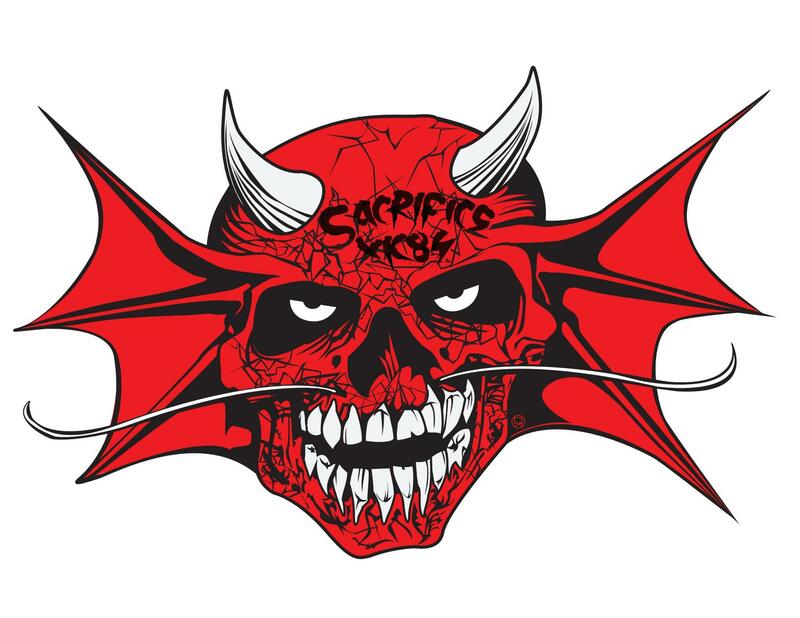 You are all a part of the Sacrifice Familia! 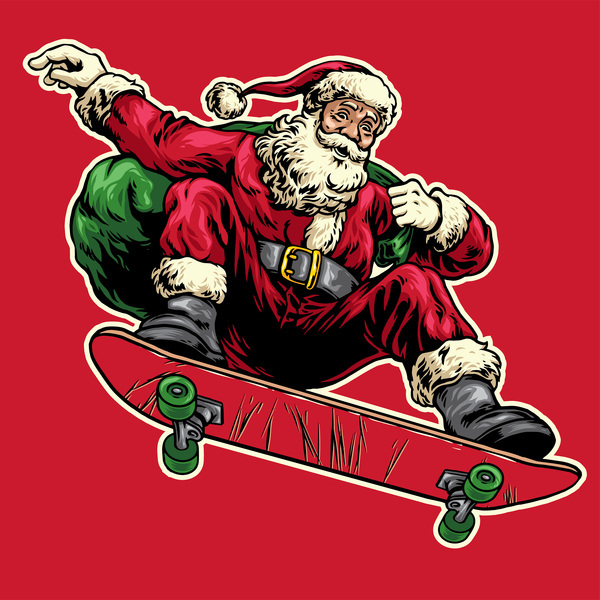 Merry Christmas and Happy New Year From All Us Over At Sacrifice Skateboard Company, Inc.
Rene Morales and Richard Sanchez.